You’ve decided to travel to Vietnam. Great choice! There’s so much to experience throughout this vast country, you’ll never be bored! However, getting in this awesome country can be a little troublesome though. The Vietnam visa process is one of the most complicated diplomatic systems in Asia in my opinion. In fact, I know many people cancel their trip to Vietnam because they thought obtaining visa was way too difficult. 1) At your home country’s Vietnam Embassy. 3) Online with a Vietnam visa on arrival. One of these processes is far cheaper and more convenient than the other two. Keep reading to find the best Vietnam visa process for you. You’re a careful traveler and you want to get your passport before you even leave home. You follow the instructions on the Vietnam’s Ministry of Foreign Affairs website and send your passport with the application in the mail to the closest Vietnam Embassy. They’ll process it, place the visa sticker in your passport and then a few days later they’ll send it back to you. It is really simple, but you will have to pay double or even triple the amount a normal Vietnam visa costs. For example, a single entry, a one-month visa will cost $100 USD. The price for a single entry, a three-month visa will set you back $140 USD! This is far more money than the other two methods. This process is only for travelers who will be in a neighboring of Vietnam (Cambodia, Laos or China). Let’s say you are already in Cambodia or Laos and you intend to travel by land to Vietnam. 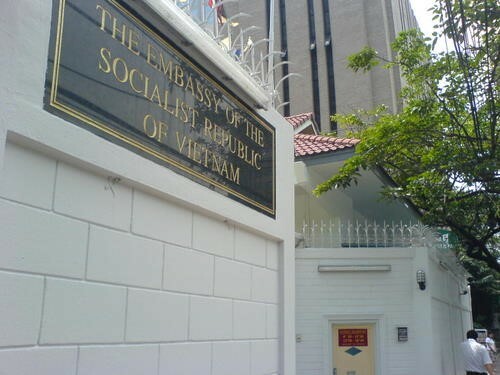 To get a visa, you must travel to the capital city of the country you’re in,take a taxi to the Vietnamese embassy, fill out the forms, leave your passport for one to three days, then come back for the embassy and pick up your passport with the visa attached. It may seem like a reasonable price to pay, but remember that you have to travel to the capital city, taxis to and from the embassy and you will have to part with your passport for a few days in a foreign country. Getting a Vietnam visa online is the most popular of the 3 options because it’s the most convenient and the cheapest. Doing the Vietnam visa process online means that you will get your tourist visa on arrival. Basically, you’ll get your visa placed in your passport when you land at the airport during immigration. For this option, you must fly into Vietnam. You cannot arrive by land or boat. It may seem strange, but in order to get a Vietnam Visa on Arrival, you must have a travel agency “sponsor” your time in Vietnam by writing an invitation letter of sorts. 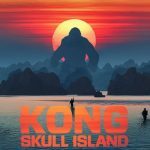 In reality, you have no connection with the tour agency except for them assisting you in obtaining this visa. Once you pay a service fee online, you’ll receive an email a few days later with an attached visa approval letter. 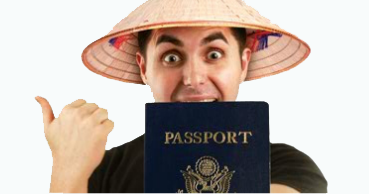 When you land at the airport in Vietnam, go to the immigration counter with your PRINTED visa approval letter, passport, and the exact amount of money (in cash) for the visa stamping fee. 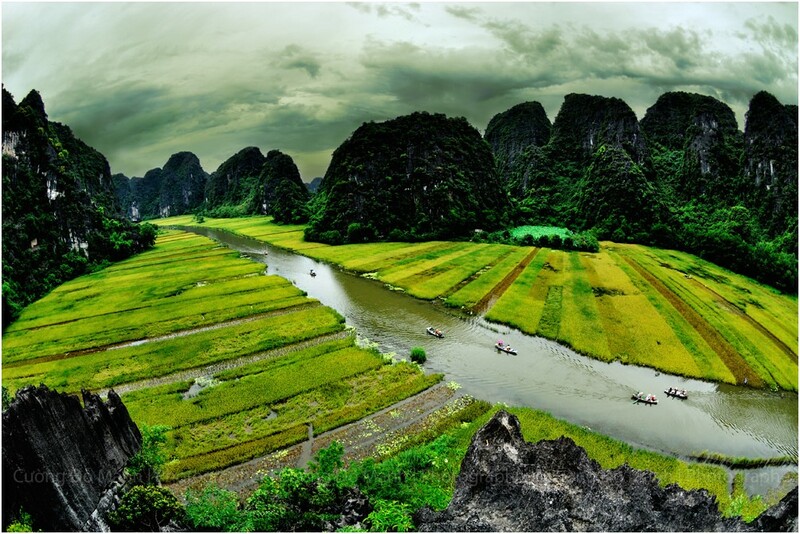 Once the officials stamp the visa in your passport, you’re free to explore Vietnam! No matter what online company you go with, there are two fees associated with a Vietnam Visa On Arrival: Stamping fee and Service fee. 1. The stamping fee is the same no matter which company you go with. It is $25 USD for a single entry visa or $50 USD for a multiple entry visa. This amount is paid at the Immigration counter at the airport in CASH. Their price can be a little more expensive than other agencies but I think what’s important here is that we get a reputable company who’ll get your papers to you in a reasonable time and filled out correctly. -Fill out your information on the site you chose, pay the service fee and submit your application. Make sure to include arrival airport, processing time, and length of stay (1 month or 3 months). -Once your application is processed, check your email, verify all the information is correct on the approval letter and PRINT out your approval letter. -Go to the Immigration Counter with your passport, approval letter and stamping fee ($25 USD cash for a single entry visa or $50 USD cash for a multiple entry visa). 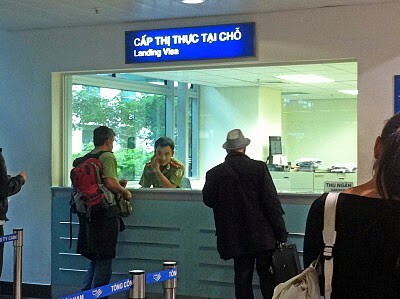 -Wait for immigration to call your name, receive your passport with visa stamped inside, and welcome to Vietnam!